A-F Grading System for Schools to be Delayed? That’s what House Majority Leader Glen Casada, who sponsored the legislation, is saying. 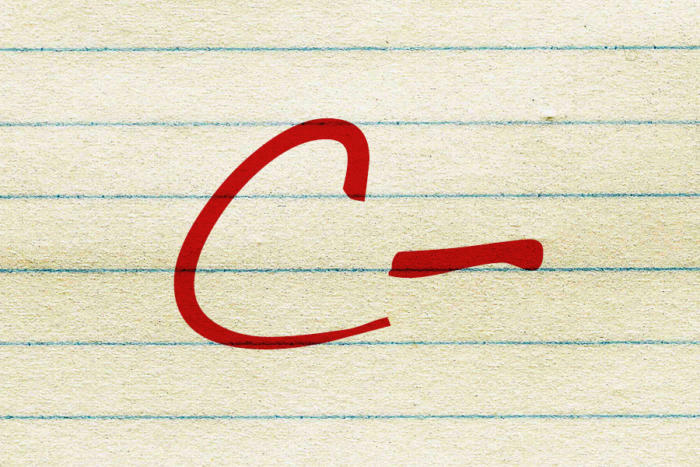 Under his proposal, which mirrors A-F school grading systems in other states (Texas, Florida, Indiana), the Tennessee Department of Education’s annual school report card would assign a letter grade from A-F to each school in the state. The legislation mandated the creation of the A-F scale, and the Department has designed a plan. Now, after seeing the proposed plan, Casada says it may need some work and a one year delay could give the state time to improve the proposal. As written and passed by the legislature in 2016, new accountability standards that give letter grades to each school across the state should go into effect for 2017. The news of the possible delay comes as some education leaders are calling for the proposal to be scrapped altogether. Legislative action is required to delay the implementation and it seems likely there will also be legislation that aims to eliminate the system entirely. To improve accountability, Tennessee should give additional points to schools that boost student scores to the highest possible level on state tests, the report said. It also should report gifted and talented students’ scores separately, as it does for racial minorities, English language learners, and other subgroups of students. Fordham’s report asserts that an unintended consequence of previous accountability systems is that high-performing students, especially those at struggling schools, were left without support to push them even further in their academic pursuits. 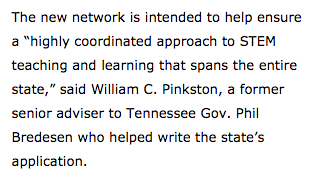 For more on education politics and policy in Tennessee, follow@TNEdReport. The ACT Results Are In. How Did We Do? Tennessee tracks if students are career and college ready by requiring all students to take the ACT. On the ACT, college and career ready is determined by a score of 21. A score of a 21 allows students to qualify for the HOPE scholarship, and students will be able to skip remedial courses in college. Tennessee held steady with an average score of 19.4 out of a possible 36, increasing its standing from eighth to seventh among the 18 states that require students to take the ACT. The national average score was 20.8, down from 21 last year. Even so, state officials celebrated that nearly 1,300 more Tennessee public school students hit the college-ready mark this year than last. 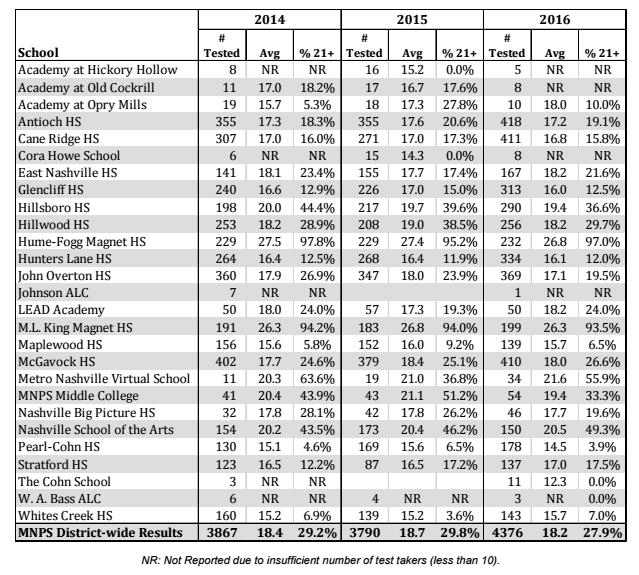 Metro Schools tallied an 18.4 composite score, marking a 0.3 point drop over the 2015 year‘s 18.7 composite score across all students tested, according to 2016 ACT numbers released to districts Tuesday. Only 11 percent of all Metro Schools students are ready for college, a three-point dip over last year. We must do better in preparing our students for college and career state-wide, but especially in Nashville. 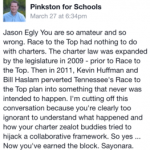 The average MNPS student will need remedial courses if they go to college. That means MNPS students and their families will be paying more money to take courses that may not even count towards their post secondary degree. That’s a disservice to our students. 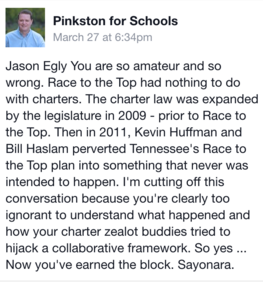 How does MNPS with the rest of Middle Tennessee? About 100 Shelby County Schools classrooms still lack full-time teachers, Superintendent Dorsey Hopson said Monday, the first day of school, after a tour at Bruce Elementary. And it’s not the only district with vacancies left open. Metro Nashville, a slightly smaller district, lists nearly 80 open teaching jobs, and the third-largest district in the state, Knox County, needs more than forty. Across the board, districts are most hurting for special education teachers, though there are vacancies in nearly every subject. While there are many reasons for the shortfall, it’s worth noting that the first days of school set the tone for the entire year. So much so that incoming MNPS Director of Schools Shawn Joseph has said it’s critical that every classroom have a full-time teacher on day one. UPDATE: MNPS reports that the actual number of unfilled vacancies on Day 1 was 34.5, a better number than they’ve had in recent years.